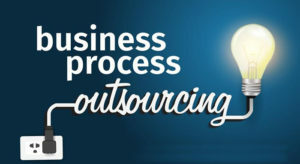 Business process outsourcing through software is a wise decision to which majority of enterprises is complying nowadays. But getting the software is not the end of the story, its maintenance is as important as getting the product. It is imperative for the business enterprises to realize that any kind of software, web or mobile app, once developed, need to be maintained through a sustenance cycle that keeps the features upgraded and give the right support to the product. It’s a fact worth to be known that out of overall costing of software, only 30% goes to the development and rest 70% to the product development. Planning and assessment of the software that takes care of failure points identification, solution identification, improvement implementation, change management practices and strategies. We take up quality assurance tasks as the ongoing product support to ensure high integrity of the product for its entire lifecycle.